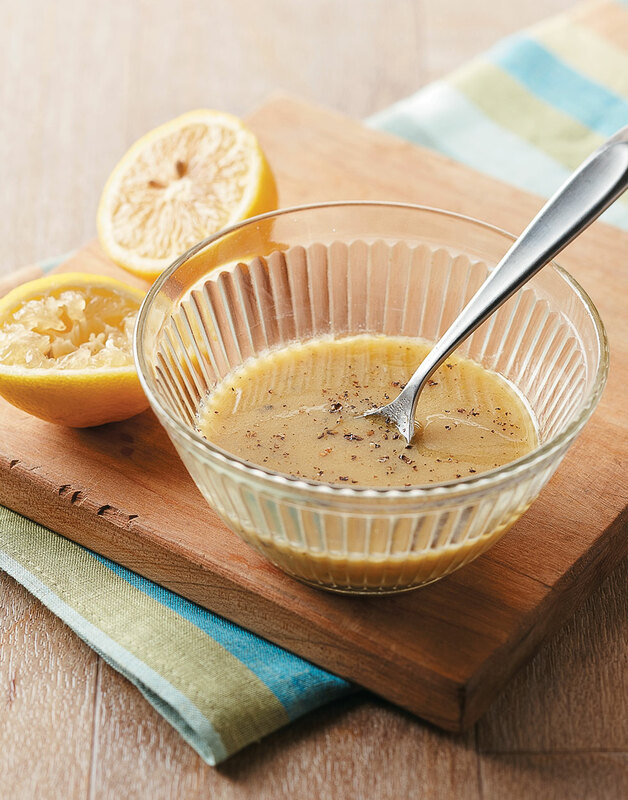 This vinaigrette is the perfect combination of tangy lemon and spicy black pepper. And it's versatile enough to use on pretty much any salad, such as this Chicken au Poivre Salad. For the best lemon flavor, be sure to use freshly squeezed lemon juice. Whisk together oil, zest, lemon juice, pepper, and Dijon in a bowl until blended; season with salt.